Last weekend I had the pleasure of being the Dj at Danny and Marion’s wedding at Banchory Lodge Hotel in Banchory in Aberdeenshire. After communicating by email and phone for quite a while it was nice to meet Marion and Danny face to face. My first impressions were that they were a lovely couple and when I finally got to meet them at their wedding I realised that my first impressions were correct. 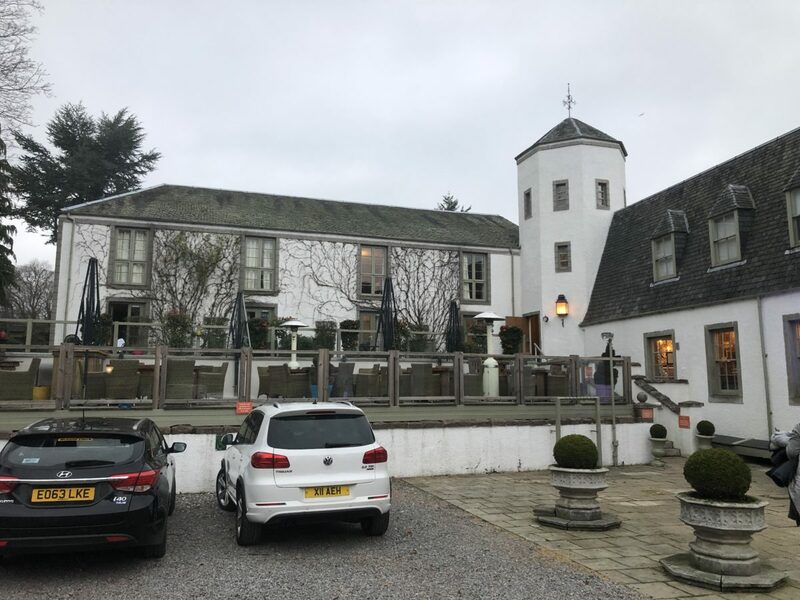 It was my first time at Banchory Lodge Hotel although I’ve done lots of parties and weddings at other venues in Banchory. 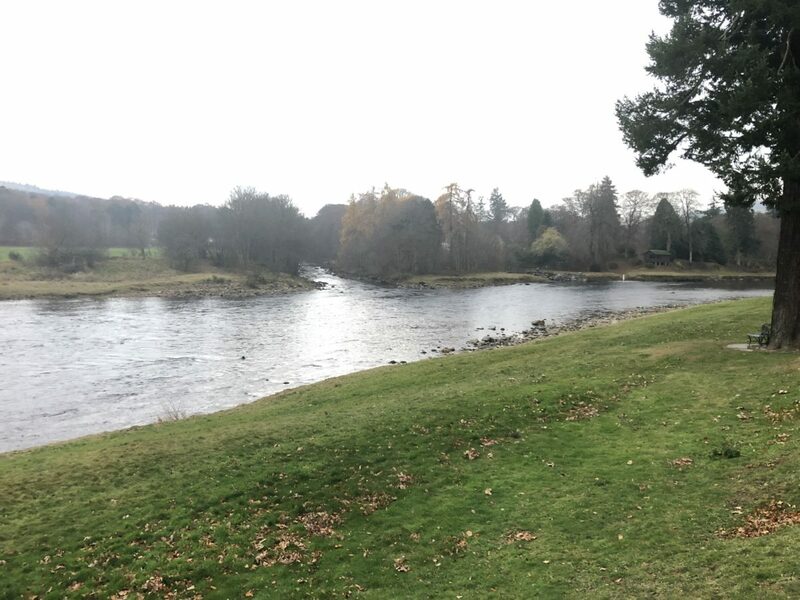 Banchory Lodge Hotel has a riverside location with lots of beautiful gardens and a white painted building. It looks lovely. 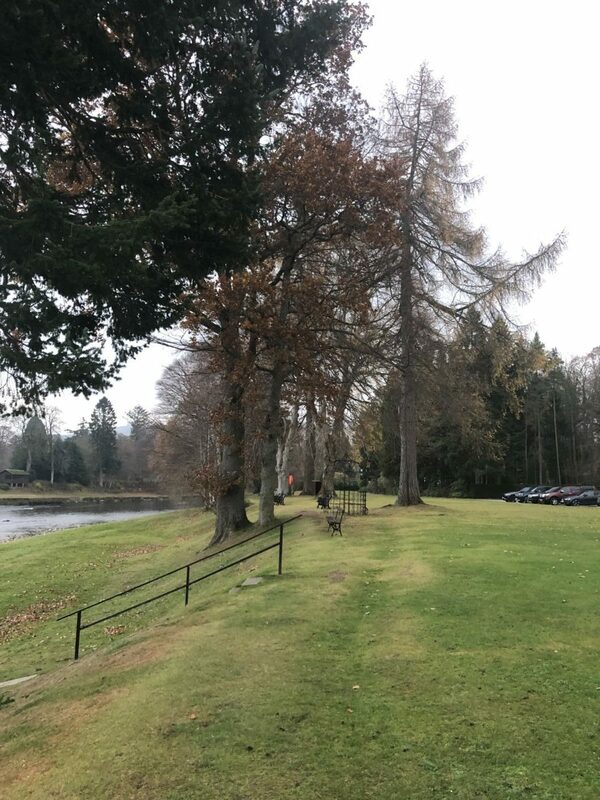 The gardens at Banchory Lodge Hotel. As usual when I arrived at Banchory Lodge Hotel I was very early and met Marion in the reception area of the hotel and introduced myself. The wedding was running late but I said that was no problem for me and I would be ready as soon as I could. Typically it takes me around 45 minutes to an hour to set up my mobile disco. I sat through in the bar while I was waiting and had a couple of bottles of J2o apple and mango flavour. 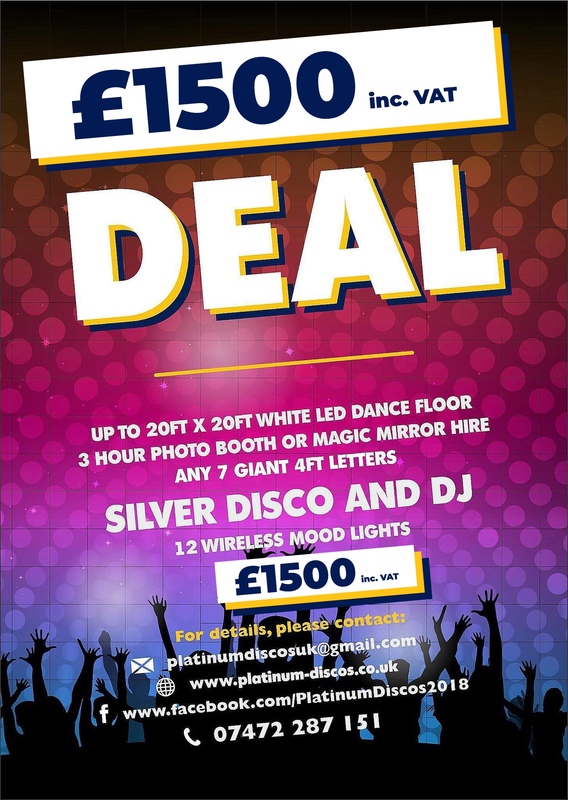 One of the hotel staff said he would let me know when the room was going to be turned around which would be my time to set up my mobile disco for the evening wedding reception. The bar at Banchory Lodge Hotel is really nice. The decor is just perfect with a country house hotel style. I’d already parked my van outside the function room door so I would ready to load in as soon as I got the word. Access to the function room at Banchory Lodge Hotel is fairly easy for a Dj. With a choice of a few steps or a ground floor entry from further up the side of the building I’m pleased to say that Banchory Lodge Hotel is an easy venue to get in to. 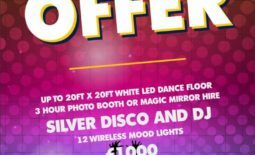 Marion and Danny ordered my 12 wireless mood lights and my silver disco package for their wedding at Banchory Lodge Hotel. I knew it would look great in this room as it was a long rectangular room and I was at one of the ends. This is the perfect position to place your mobile disco as then the disco light beams travel all the way down the room and acoustically this is best too as you get less of an echo. The first dance had been emailed me weeks before the event and I checked with Danny and Marion that it was still the same one, which it was. I always check on the night with the bride and groom just to be sure. The first dance was Barry White’s classic ”just the way you are”. The second dance wasn’t a slow song as Marion wanted everyone up dancing and partying. I knew this was going to be a good wedding and I wasn’t disappointed. Both Marion and Danny were constantly up dancing and so were all their guests. Marion and Danny’s playlist at their wedding at Banchory Lodge Hotel was a cracking one. When I first received it several weeks before I was thinking that there were only good songs on it and not one bad one! Requests came thick and fast on the night and I had some excellent choices and a couple of songs I’d never played before. Danny and Marion had between 20 and 30 guests at their wedding at Banchory Lodge Hotel which is my kind of wedding. I love to do smaller more intimate weddings where a more personal approach is required. You have to work much harder but the results are amazing. It’s something that most Djs struggle with but over the years its become my favourite type of wedding. When you hire a wedding Dj like me you get the benefit of my 43 years experience, this includes my immense musical knowledge and my technical know how and the ability to entertain and to adapt to the wishes of the bride and groom and their guests. It’s not as easy as you may think and it’s why you should always hire a very experienced Dj for one of the most important days of your life. I really enjoyed doing Marion and Danny’s wedding at Banchory Lodge Hotel. It really made my night! The drive back to Perth was not so tiring as I was so full of adrenalin after having such a great night. The last song of the night wasn’t the usual Runrig Loch Lomond. Marion and Danny chose a slow romantic song as their last dance and it was great that everyone danced with them for the last dance at their amazing wedding. What a fantastic night it was! For an hour after the disco finished I sat and chatted with some of the guests in the function room at Banchory Lodge Hotel. They were all so friendly, welcoming and interesting and great to talk with. 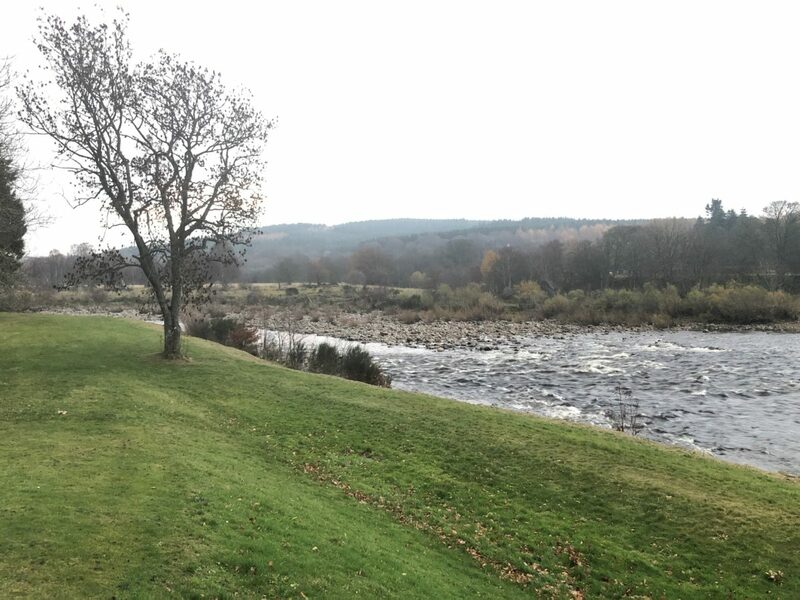 The drive to Banchory Lodge Hotel is a lovely one from Perth through Dundee and up the A90 to Aberdeen and then you turn off at Fettercairn and go over Cairn O’ Mount which is a very steep windy road but at the top there are spectacular views for over 20 miles! Not so nice in the winter though as it gets very snowy! This will be a wedding that I won’t forget. 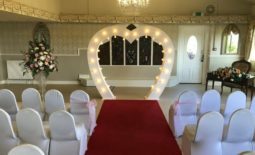 A stunning riverside venue with a beautiful function room, exceptionally friendly and helpful staff and a lovely bride and groom! 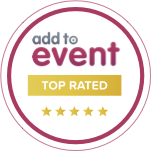 Banchory Lodge Hotel is a great venue that I’d most definitely recommend for your wedding. Marion and Danny’s guests all wanted to dance and their musical requests were all fantastic. It was a very relaxed wedding and I think this really makes such a difference! Congratulations to Danny and Marion and a big thank you to the staff at Banchory Lodge Hotel for their hospitality. The buffet was first class and it was nice that I was asked by Danny and Marion to help myself. Banchory Lodge Hotel is a great venue for a wedding with lots of gardens for your wedding photos and a great function room and amazing staff. 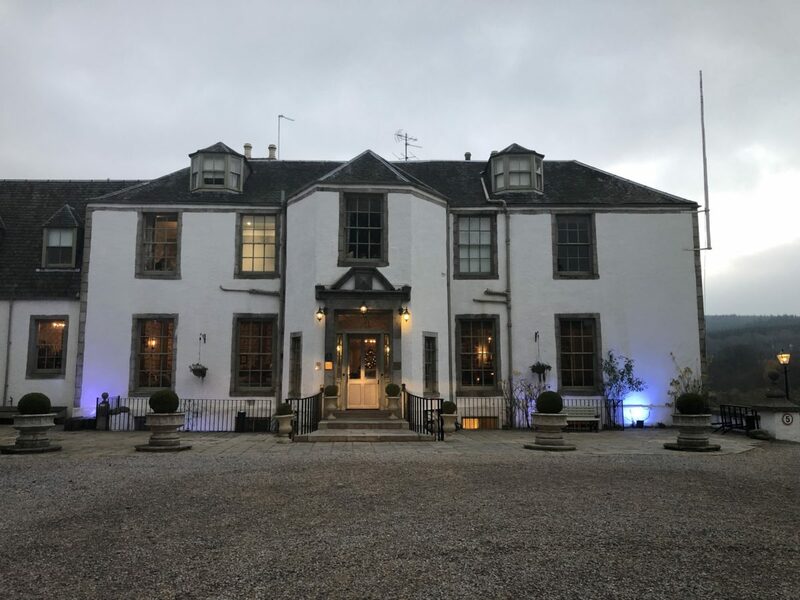 My wedding on Saturday night at Banchory Lodge Hotel was the perfect end to my weekend and the reason why I love to be a Dj at weddings and parties! It’s the really nice people that you meet that make the difference. It’s also really nice to see your guests having fun! 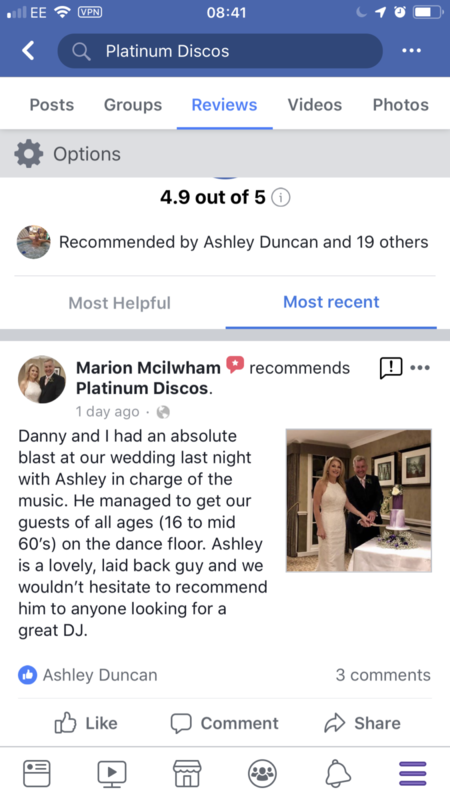 Danny and Marion had several party animals as guests and this helped make my life a dream as their wedding Dj. If you would like to chat about your wedding please call me anytime on 07472 287 151. Photo booths and magic mirrors. If the £1,000 deal has sparked your imagination please read this blog post. It’s all about a fairytale wedding at Drumtochty Castle near Auchenblae in Aberdeenshire. Kylie and Peter hired me to be their Dj and ordered my £1,000 deal. This blog post tells you all about it and there’s a lovely review from Kylie in it. Please have a look around our website and if you need any help or advice please feel free to call me on 07472 287 151. If your having your wedding at Banchory Lodge Hotel and you’d like to hire me, your Dj now knows this venue too!